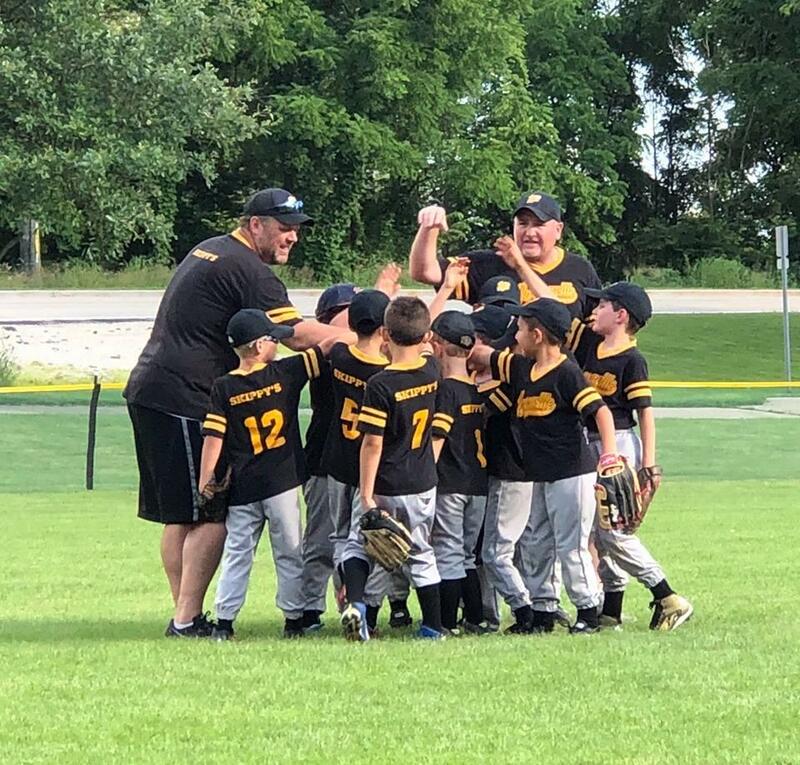 Welcome to the 2019 season of Warrenville Athletic Association Baseball. 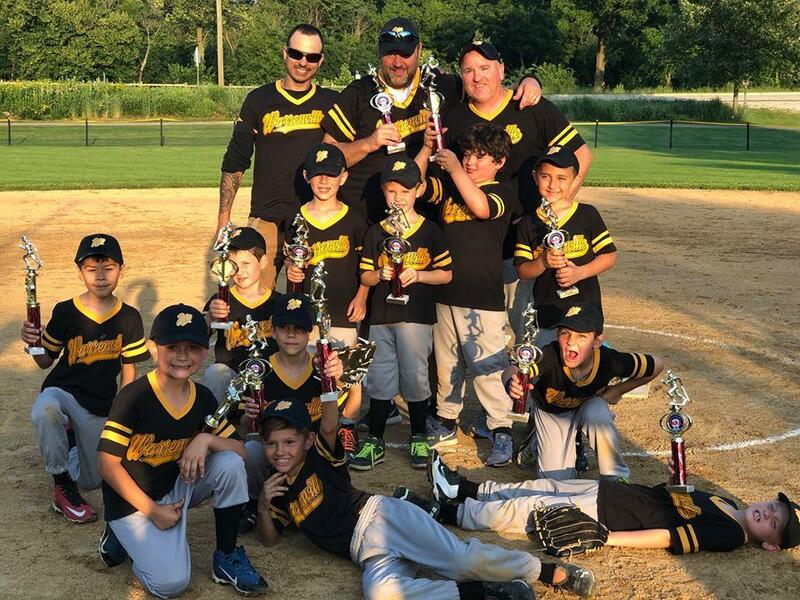 The Warrenville Athletic Association is a not-for-profit organization comprised of up to a twelve member, all volunteer board and is an affiliate of the Warrenville Park District. The WAA's mission is to provide high quality youth baseball programs to Warrenville and surrounding communities. 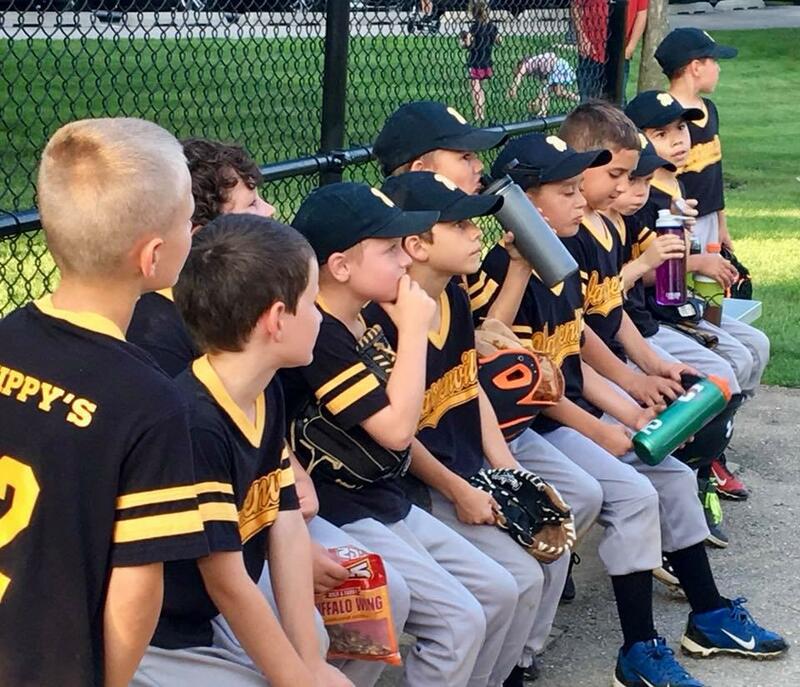 Emphasis at all levels is placed on sportsmanship, team spirit and baseball fundamentals. 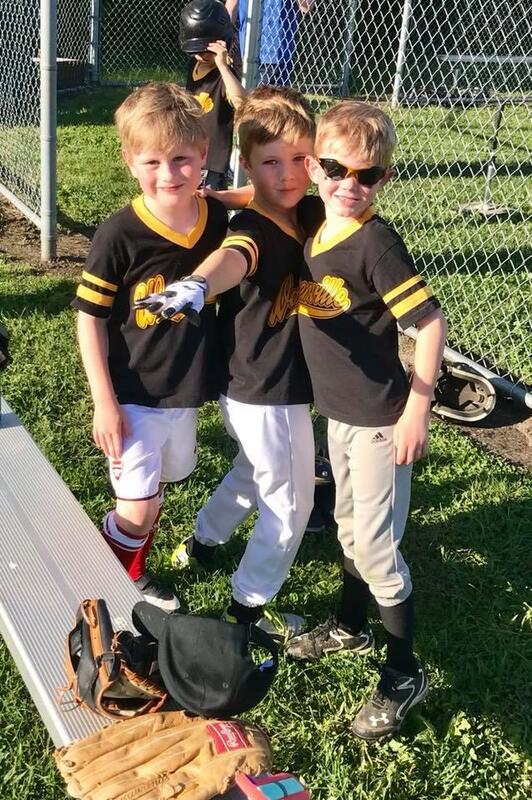 It is the belief of the WAA that the baseball programs serve our community by creating a place for our children to have fun, become more physically fit, learn good sportsmanship and learn basic concepts of teamwork including tolerance of others and recognition of different skill levels. This year, WAA players will participate in the various teams and clinics in our three divisions. Countless hours have been spent since the end of last season to ensure the best possible experience for your child. The goal of WAA has always been to provide a positive athletic and social experience for the youth of our community. The backbone of that experience is the incredible effort of our volunteers. Practices will begin in March 2019, weather permitting.  The regular season for the Shetland (PreK/K), Pinto (1st/2nd grade), and Mustang (3rd/4th grade) leagues will begin in April 2019 and end in mid June. The Bronco and Pony leagues compete against teams from other communities. The dates for their games will be determined. All leagues will have a playoff following the regular season, except Shetland. This year, the WAA will hold the All Star game in June 2019 and continuing this year, we will be playing a special 4th of July game at Cerny Park.